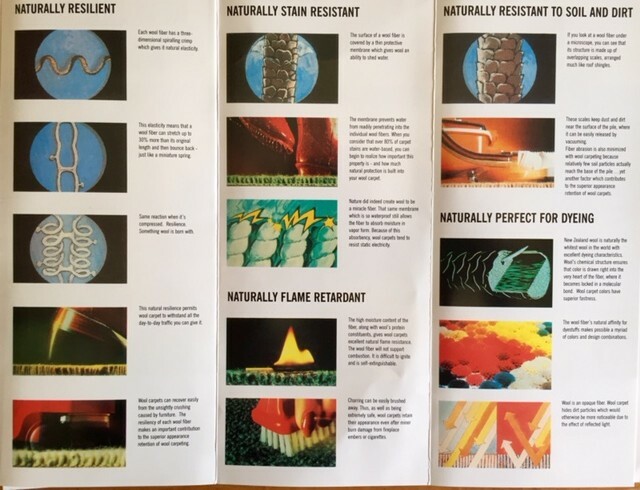 Below is a guest post from a provider of epoxy flooring (full disclosure….). S Interior Design agreed to share the post because it contains good ideas on how to introduce the style of industrial design into your home. The Industrial Revolution is the age of steam engines, smoke-belching machines, and large factories. When companies started moving their operations elsewhere, these large factories were left to rot. 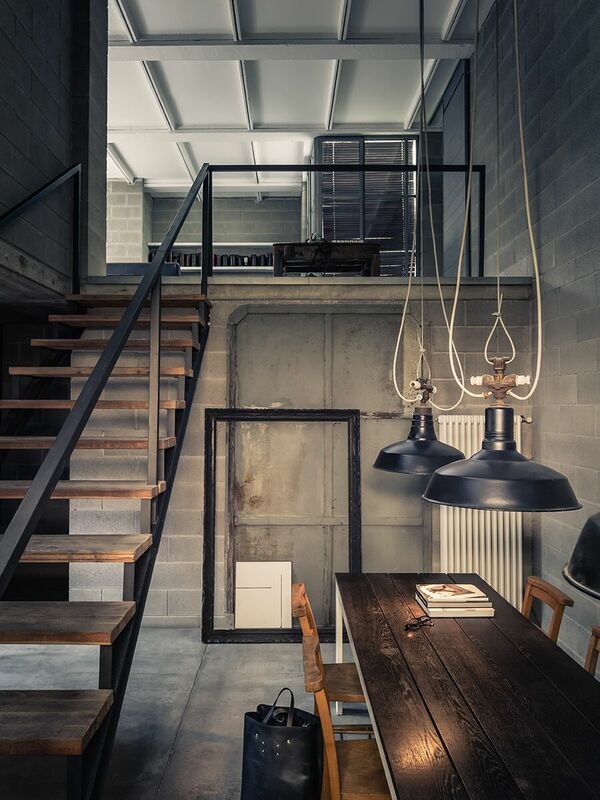 To make use of these wide spaces, some people chose to convert the warehouses and offices into homes. This was the birth of industrial interior design. The industrial interior design focuses on taking notable shapes and features used during the Industrial Revolution and turning them into something modern. This does not mean that that your entire place should look like a warehouse, instead, interior designers will strive to add a modern twist to the industrial feel of a room. If you’re wondering how you can do this without the help of an interior designer, then follow these tips. The Industrial Revolution brought a lot of mechanical pieces to the world and you can add them to your home. But before doing this, it’s best to know the inspiration behind a room. What do you plan to do with the room? What is it supposed to be? How is it supposed to function? 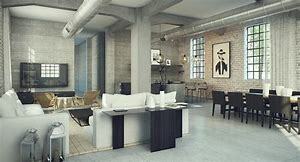 Once you figure that out, you can search for inspiration online or from magazines about the industrial interior design. 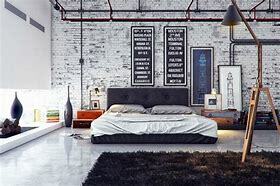 You don’t have to copy them piece by piece, but you will at least have an idea of what kind of industrial feel you want to portray in your room. One of the most notable parts of your room is your floor. If you want an obvious industrial look, then you might want to change the type of floor you have. 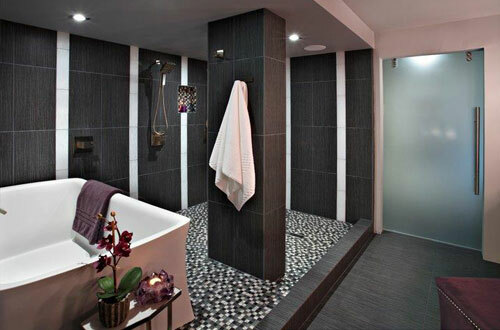 Usually, an industrial look has a cement floor with an epoxy coating to make it shiny and flawless. An epoxy coating adds extra protection as well. You don’t also have to stick to the color of cement. You can paint your floor the shade of gray you want to resemble a metallic look or you can go for monochromatic colors of black and white. Tip: if you don’t want to change your floor, you can paint the walls instead. You can either have a bricked brown wall, or a silver-painted one. When it comes to mixing modern and industrial styles, you don’t have to be cautious about having metal and wood in the same room. Some people think that these two do not go together as metal items give a sleeker look to things. However, with the right match, you can still make use of that old wooden table you may have. Despite having accessories on your wall or mechanical clocks and lights, an industrial interior design is still supposed to be minimalistic. This means that you have to shy away from over-decorating your space or adding too much fluff to it. As a guide, always ask if it’s bulky or the color scheme is too loud. Put these tips together and you can already design your own industrial-inspired room. If you are having a hard time, you can get cut-outs of the things you want to put and try putting them together to know if they will look good in the space you have. Below is a guest post on a subject matter that touches so many of us. My own father-in-law is a dementia sufferer and I have had a first row seat to witness the challenges living in a home that is not designed to accommodate the illness presents. As a professional designer, I have an interest in addressing the design of living spaces for adults impacted by Alzheimers that will provide easier living conditions for all in the household. Here is a recent remodel of a master bath that is universal design compliant so my clients can age in place without issue. You may think living with Alzheimer’s means living in a sterile, nursing home-style environment. 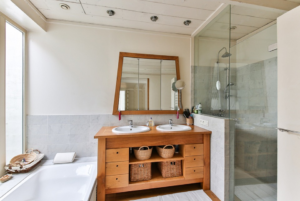 However, one of the hottest trends in home remodeling is “universal design,” which means creating an environment that allows homeowners to enjoy their homes at any age. That includes living well into their golden years, and accommodating the mental and physical decline that can come with aging. Those same modifications can apply when making homes safer and more accessible to people living with Alzheimer’s disease. More of us are caring for people with Alzheimer’s disease, and this means making appropriate home modifications to meet loved ones’ needs. As pointed out by the experts at Redfin, “Alzheimer’s disease affects about 5.4 million Americans, about 5.2 million of which are 65 and older. It can be your grandparent, your cousin, your sibling or even your parent who faces the diagnosis. 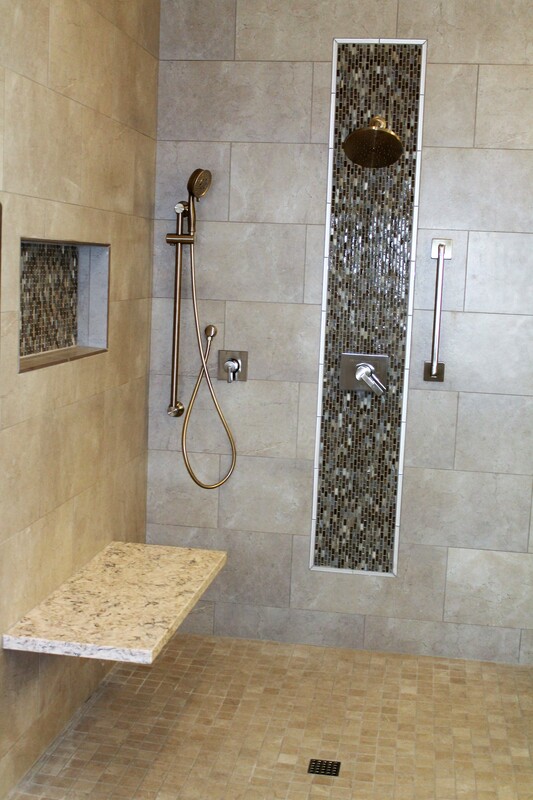 Eventually, those with Alzheimer’s require round-the-clock care, and for many families, that means taking the loved one into their own home.” Thankfully, with universal design options, you can meet those needs in ways that are not only safe, but livable and fashionable. Eliminate steps. At least one entryway to the home should be free of steps. One-floor living. The main floor of the house should include at least one bathroom, bedroom, and kitchen conveniences. Doorways and hallways. Doorways throughout the main living area should be free of thresholds and should be a minimum of forty-two inches wide. Flooring. Replace carpeting with slip-resistant flooring, such as hardwood floors or linoleum. Floor space. Open floor plans are a benefit to those with mobility issues. Reducing clutter and broadening walkways helps reduce the risk of tripping or falling. Easy-to-use handles. Doorknobs and faucet handles should be replaced with lever handles. Controls and switches. Place thermostats at lower levels, add a remote control, or add devices or apps which allow for voice control. Switches should be placed at heights accessible from a wheelchair, generally forty-two to forty-eight inches off the floor. Similarly, install electrical outlets higher for easier accessibility. Lighting. 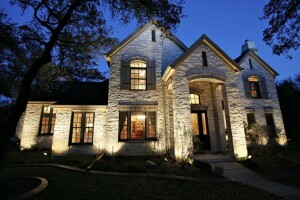 Improving lighting throughout the home is a simple and important step toward safety. Add light fixtures, install brighter bulbs, and add nightlights to enhance safety for those with failing vision or to help those suffering with disorientation. Bathroom. A taller, hands-free toilet and walk-in shower improve independence and safety. Installing grab bars and a seat for the shower are also important selections. 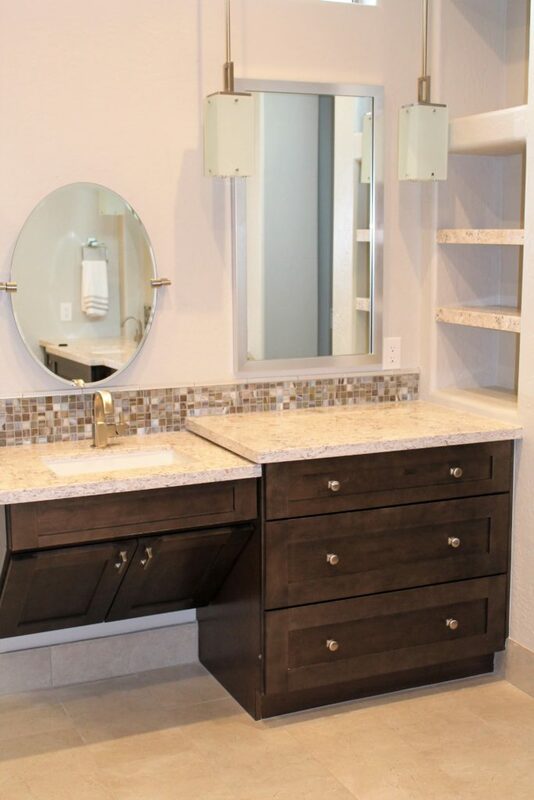 Countertops and sinks. 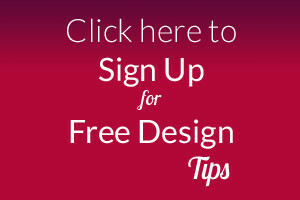 Opt for shallower designs to keep things easier to reach. The AARP notes that most of us want to remain at home as long as possible, and with that in mind, home styles are favoring designs that allow people of all ages and abilities to remain comfortable, mobile and safe in their living arrangements. For those who are caregiving to Alzheimer’s patients, that means stylish options can accommodate your loved one on all fronts. As explained by some professionals, it’s an opportunity to choose aesthetically pleasing but also practical solutions for living independently as long as possible. Safety marries fashion. If you thought home modifications for the elderly meant giving in to an institutional, sterile environment, think again. Homes can be safe, accessible and fashionable. Thanks to the trend of universal design, caregivers for Alzheimer’s patients can meet their loved one’s needs effectively and beautifully. Below is a guest post that discusses what a new home buyer may be looking for in terms of features or upgrades. S Interior Design has added commentary (shown in italics ) throughout the posting. Every new home buyer, has some wishes that he/she looks for before making a step towards buying or owning a home. Different features and factors which include home location, the size of the home and also interior features are mostly common in any buyers wish lists. This determines how willing/interested a buyer will be when it comes to purchasing the home. Most home buyers prefer having stainless appliances fitted in their homes ranging from doors and other indoor appliances. This is because stainless steel is more attractive and makes the house have an elegant view. While stainless steel appliances are still desirable, black, slate and even white appliances are becoming more popular. A well secured home with quality doors and locks will be mostly preferred by home buyers. Good quality and affordable doors can be found with barn door hardware. The hardware offers better quality doors in different designs. They also offer track systems and other door accessories to make sure that your home is well guarded against break-ins. 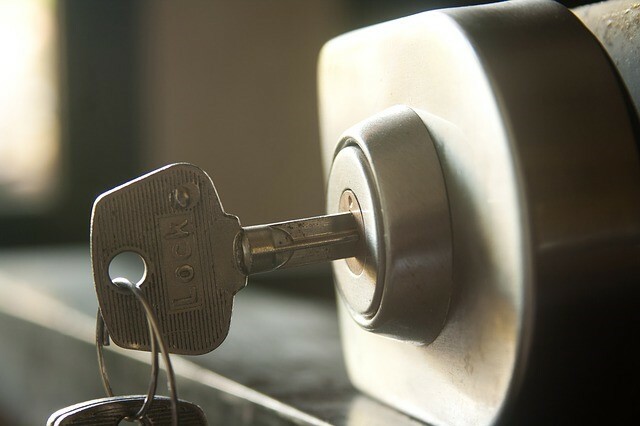 In some homes, break-ins are inevitable and home buyers are looking for homes where a warranty is given in cases of break-ins or wear out. A home warranty is considered as a major component before buying a home. Key pad entry pads and even wireless entry is now available . 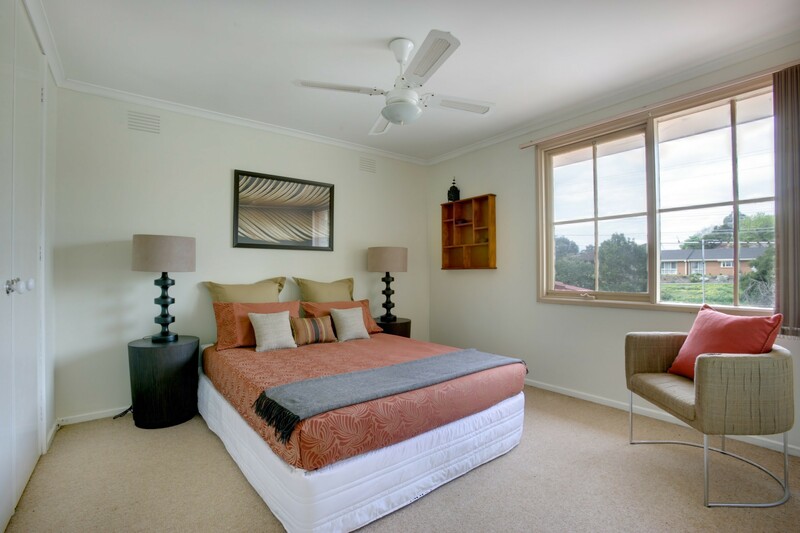 Privacy is key in any bedroom and home buyers will prefer a home with more bedrooms which can accommodate more people in case there are visitors. Anyone should feel comfortable sleeping in a bedroom in which there is privacy. A walk-in closet in the bedroom is also a status symbol since most people want to have more clothes, be more organized and on top of that, look presentable. 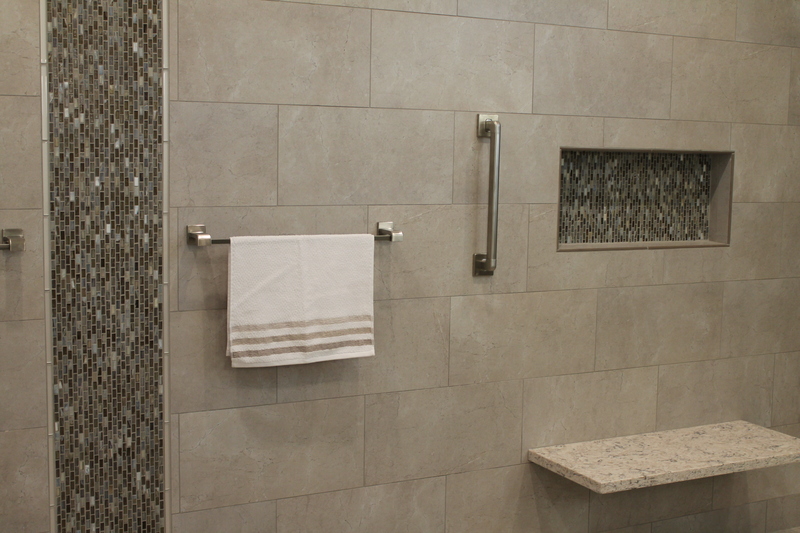 You can add privacy door sets to any room in which you desire extra privacy. Every home buyer/home owner has distinct needs. More is not always better! It’s no doubt that washrooms are a very sensitive area of the house. To maintain hygiene and a healthy lifestyle, washrooms should not be shared among every person who lives in a house. Therefore, most home buyers will prefer having more bathrooms in their house to maintain hygiene. Keep in mind more bathrooms mean more bathrooms to clean! A place where people can wash, fold clothes and store other laundry materials will be a key factor to anyone who wants to own a home. Laundry rooms help people to keep the mess out of their living room keeping it tidy and homey. Older homes may have a laundry area or space versus an acutual room. You need to think about where you will fold your laundry and iron in the house if there is not a dedicated room for that purpose. 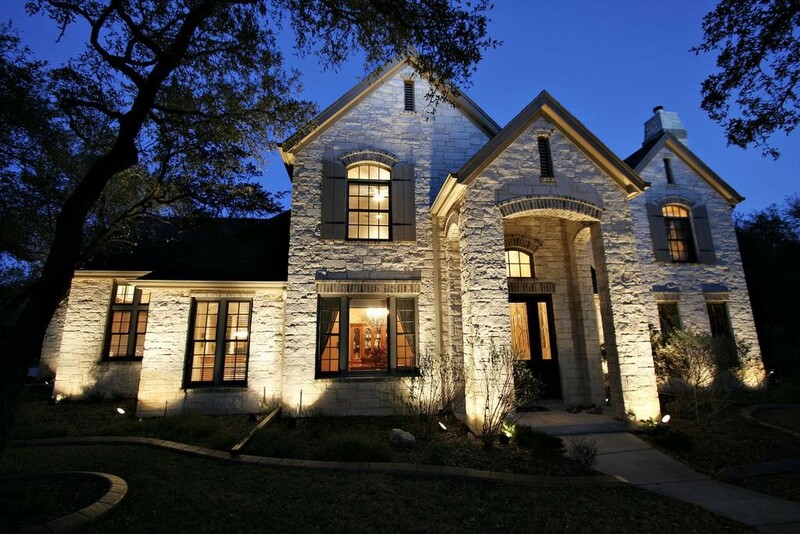 A well designed exterior lighting captures customers’ attention on the first sight. Be it wall lanterns and landscape lights above the ground provides a scenic view which attracts potential buyers before they even get inside a house. The light illuminates paths at night. For home buyers, especially those with families, an eat-in kitchen is a must have. This helps people interact during breakfast or dinner since they congregate in the kitchen for their meals. The kitchen should be spacious enough to accommodate a large number of people. Your specific lifestyle and family make up will help to determine your needs in terms of how large of a space and eating table / area is needed. One or more fireplaces may become more popular as speculated. This is because many people spend less time watching TV. 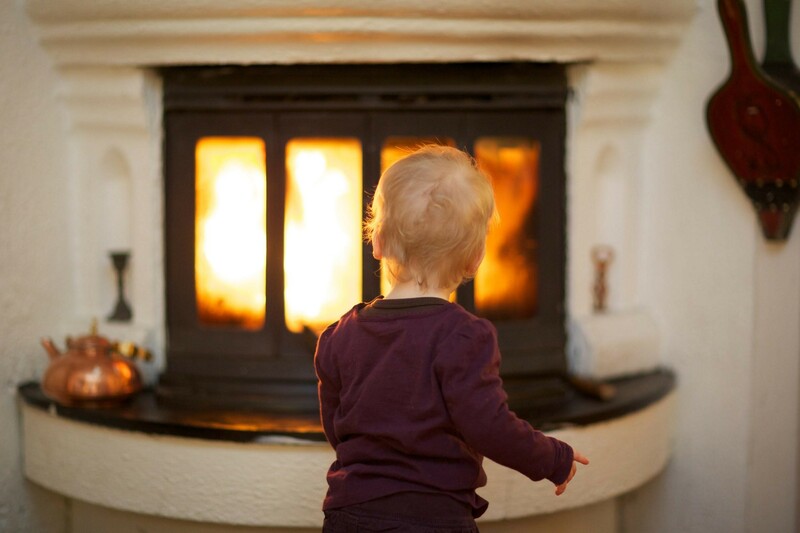 A fireplace will be an ideal place where home owners can relax or just share highlights from their day with family or friends. We have not witnessed this trend. Our clients are fully committed to having televisions in multiple rooms of their homes. Fireplaces in dining rooms and bedrooms are are great option along with the more standard living room or great room spaces. 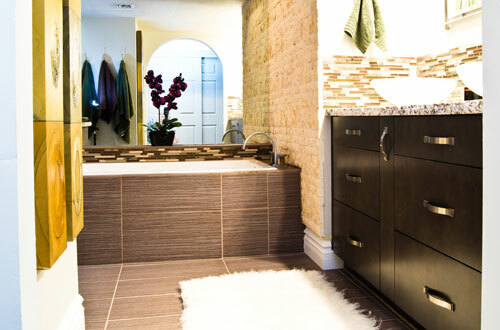 The increase in resources results in home buyers looking for spacious storage to accommodate equipment used in homes. For buyers with families, a spacious garage is most likely to have an upper hand since a family may have a number of cars to accommodate in a garage. 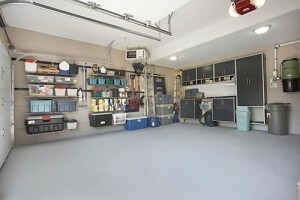 A seller should ensure garage and other storage rooms are spacious. Good storage spaces are definitely a plus especially in areas such as Arizona where basements and storage areas in basements are less commonly available. Though carpets are considered to conserve energy and offer a comfortable feeling, they may be hard to clean. Most home buyers who host guests often, prefer hardwood floors, which are durable and easy to clean. Other hard floor surfaces to consider are laminate, luxury vinyl planks, cork and porcelain tile. 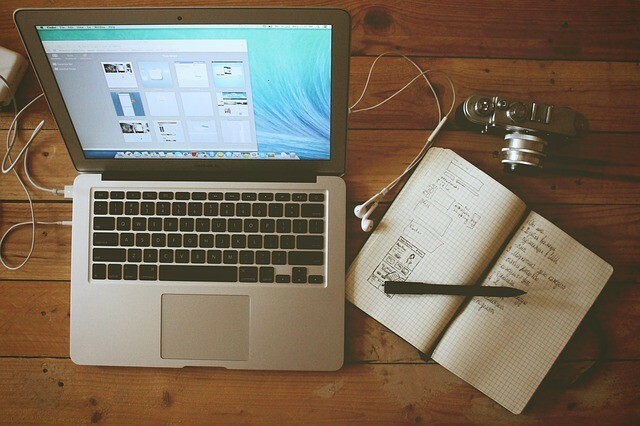 Most people take office work home so that they can work on it either in the evening or during weekends. Buyers may prefer to have a place in the house where work-related documents are kept (e.g. books, laptops and more). Home offices make your work more manageable. Overwhelming desire for the majority of home owners! 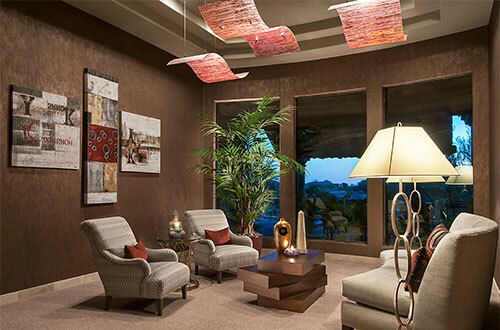 Most newly built homes will offer 1 or more options for home office space. Though the list is endless depending on people’s tastes and preferences, most home buyers are willing to cough up extra money to have their homes customized. In this digital era, a good home should therefore contain modern facilities which are not only attractive, but also act as a status symbol to many. S Interior Design has been an avid fan of wool as the fiber of choice for area carpets since day 1. 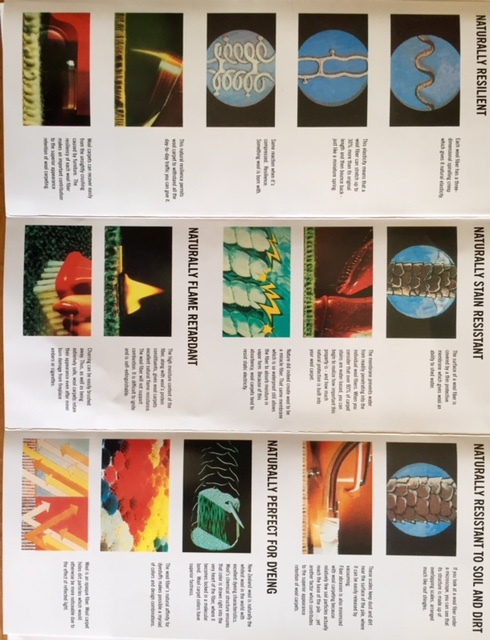 This past week we attended an educational seminar on the benefits and characteristics of wool carpeting/rugs. It was a good reminder of all the reasons you should consider purchasing an all wool product (hopefully New Zealand wool) the next time you are shopping for an area rug or even your wall to wall carpeting. Life and therefore stains happen! 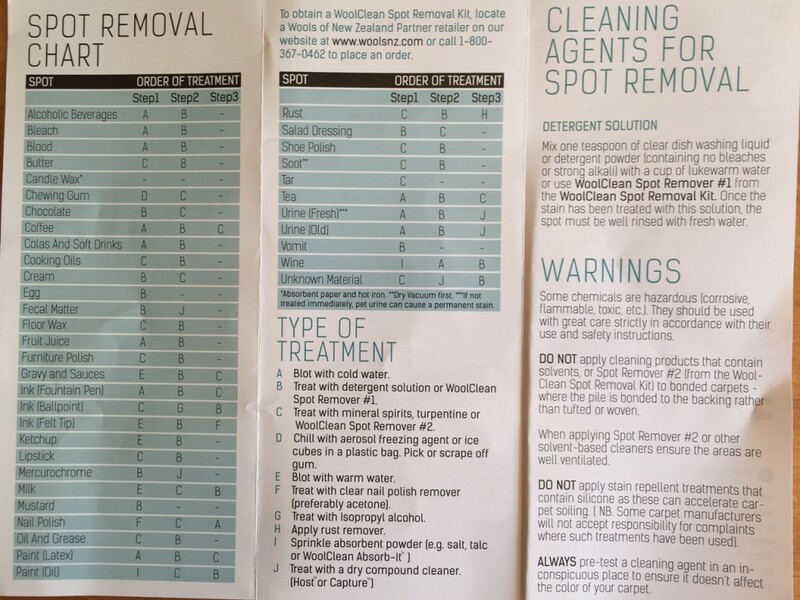 Here are tips on how to address those unfortunate accidents on a wool rug or carpet. Below is a guest post about Oriental Rugs. My grandmother, an antiques collector had fabulous Oriental Rugs through out her home. Of course as a young child I had no idea how amazing they really were. The guest post below explains a bit about the Oriental Rug and what to look for when purchasing one. Oriental rugs are considered to be one of the best rugs as they add beautiful hue to any room. These are generally hand woven rugs and come in rich colour, texture and intricate. The rugs are unique and expensive and no two rugs come in exact similar pattern. These handmade pieces of arts are generally made of wool and silk and a worth buy for your home. Many stores and online shops have huge collection of oriental rugs and offer rugs for sale. To select the best of the rugs, following tips can be useful. The dealers of oriental rugs generally use their own lingo and jargons for describing their stock. It is easy to communicate with them if you learn some of the vocabulary before. Also negotiation about the price becomes much easier when the seller and buyer speak the same language. • Border: This is the particular colour and pattern that surrounds the outer rim of the rug. • Medallion: This term is used to describe the circular or diamond pattern present on the field of rug. While selecting a rug for your home, concentrate more on the field colour, as this is important to match the hue of your room. Oriental rugs are generally larger in sizes and used for covering the major portions of the floor. There should be two- three feet area left free around the rug. Though there is no hardbound rule for this and you can use your own aesthetic sense for decorating the room, but it is still better to buy a rug of proper size, otherwise it might destroy the beauty of your room. 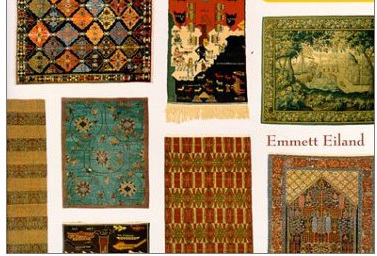 Some small sized oriental rugs are also available that enhance the look of certain corners or accent a piece of furniture. A good quality oriental rug should have fabric that feels smooth and soft, not brittle and hard. Make sure to avoid the rugs which are soft and too shiny, as there might be a chance that these rugs are treated by chemical materials and have less durability. The rugs which are more than hundred years old are considered antique and those which age between seventy-five to hundred years are semi-antique pieces. Generally the prices of rugs go up with their age. Make sure that there is no damage or faint colour before buying an antique rug, as it might reduce its value. If you are buying antique or semi-antique oriental rugs, ensure their proper care. Buying oriental rug can be a good investment and resale value will gradually go up if properly maintained. The newer ones are easy to replace in comparison and need lesser effort for maintenance. Knot count is a term for oriental rugs that is equivalent to the thread count for quality sheets. Knot count means the number of hand-tied knots present in each square inch of the rug. The rug becomes more expensive with increased knot counts. If you follow simple guidelines to buy oriental rugs, you can select the best one from the rugs for sale. To redefine the interior decor of your home, oriental rugscan be a good option and investment. Summary: Many oriental dealers offer rugs for sale. Buying a good oriental rug is not easy, since you need to know certain rules for good selection. Author’s Bio : Diyana is the owner of a renowned antique shop of London. She has many antique pieces in her store, like furniture, jewelery boxes, lamps and rugs. She buys beautiful pieces of oriental rugs from the dealers of Turkey and puts the rugs for sale. Diyana also writes regularly in different blogs and websites about different antique goods.